So is it any wonder that the smartest amongst our elected officials are getting on the bandwagon for gender equity. Governor Cuomo is leading the way with his Gender Equity Act, announced just weeks ago. Both individuals and more than 280 groups have signed up to support his very aggressive, all encompassing,10 point plan. The groups include: labor groups, business associations, civil rights organizations, medical associations, and religious groups, to name a few. If you are a member of one of these kinds of groups, there is opportunity to get your group to speak up and support. Each one deserves to be written in one or more of its own posts. Having had personal experience with #1-3, I believe he is onto something here. But, as always, the devil is in the details. And I intend to try to be part of helping craft those details so that women are paid fairly, can work in reasonable work environments, and not be afraid of bringing legitimate claims to court because of bankrupting legal fees. And not experience retaliation that can go on for years after the claims have been settled, just because they sued. 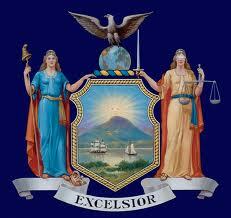 As an aside, how interesting that the seal of the State of New York features two women. Hmmmm. Not lagging far behind, President Obama issued his own Presidential Memorandum on Promoting Gender Equality and Empowering Women and Girls Globally to the UN. 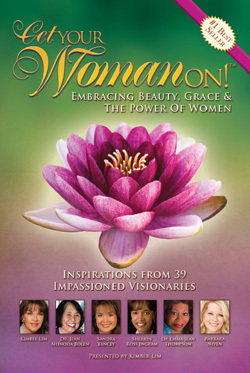 No specifics, but visionary and sweeping on how everything in the 21st century will depend on how women are treated around the globe, the so-called unfinished business of the 21st century. Since we are only 13 years into said century there is lots of time to make this vision a reality. Long on sentiment, thus far short on specifics. The memo’s release by outgoing Secretary of State Hiliary Clinton, does not bode well for its impact. Take a few minutes and get involved, especially if you live in New York. Maybe, just maybe, the time has really come to use our political power and make gender equity a reality.